Enkei Wheels is bringing back its Apache II, reviving a classic wheel associated with the heydays of import car racing. The true old school 4-spoke wheel is the latest addition from Enkei. 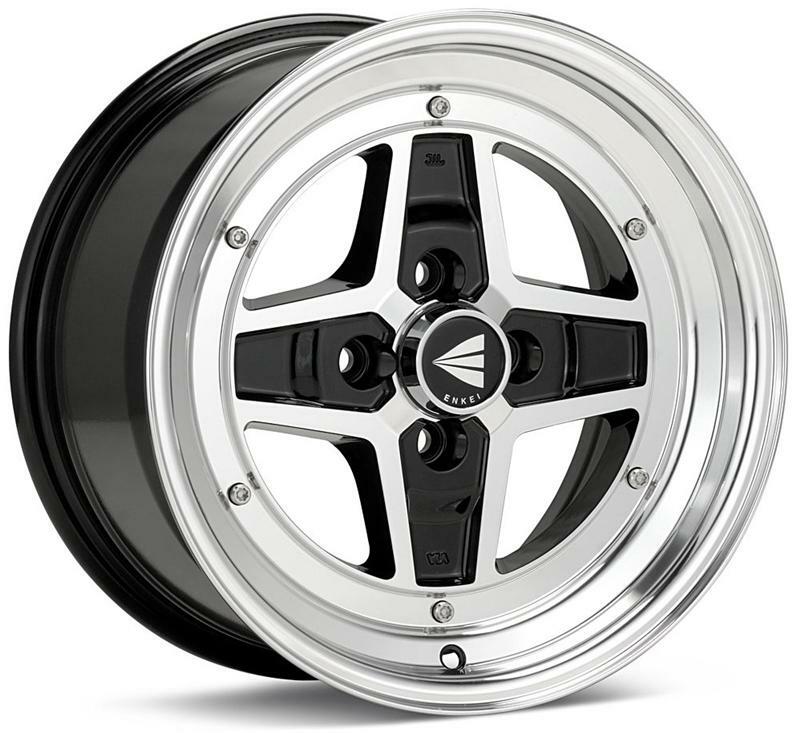 Offering deep lips and aggressive offsets, we are raising the bar on wheel design yet again.